Camp Beauregard’s long history of supporting the training and mobilization of United States military personnel dates back to World War I through present day conflicts. The installation serves as the primary annual training and pre-mobilization training platform for the Louisiana National Guard. 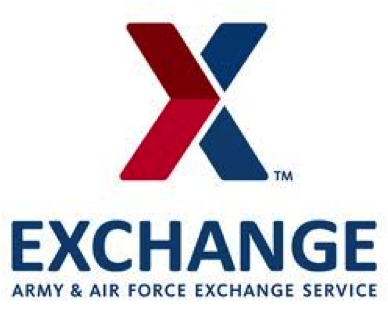 The mission of Camp Beauregard is to support all training of the LANG and Department of Defense (DoD) customers in support of military and emergency operations both federal and state. In support of DoD force generation, Camp Beauregard provides quality training and training support resources/facilities for pre-mobilization and post-mobilization (as needed). Additionally, Camp Beauregard serves as both a staging base for Louisiana National Guard personnel and logistical staging area for various emergency response agencies during times of State and Federal Emergencies.